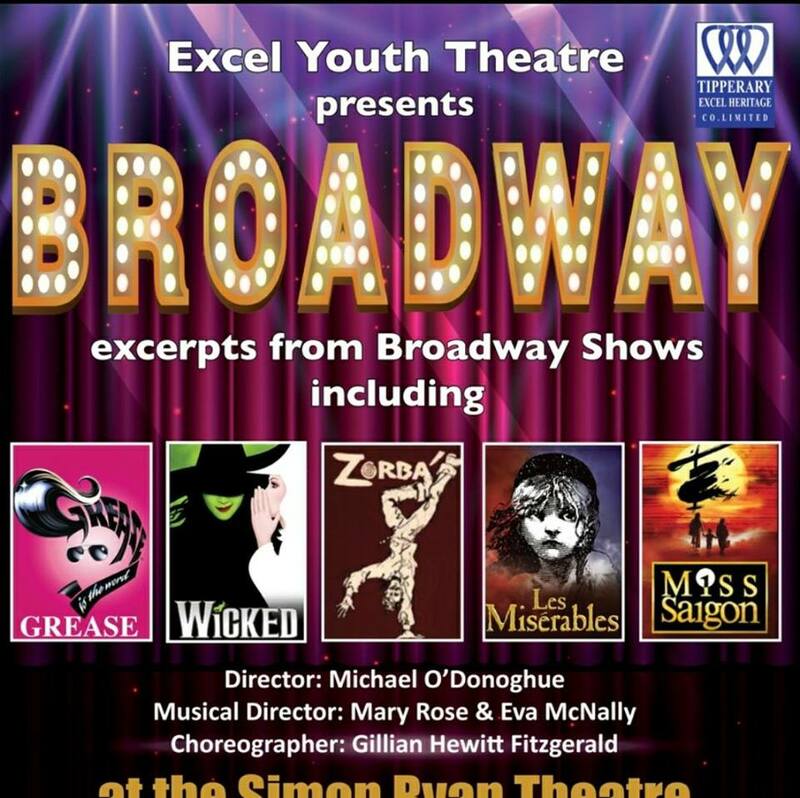 Local teenagers from Cahir are all part of this, Excel Youth Theatre Group show in Tipp Town next week. Tickets on sale now. Alissa Keating. Mary Condon O Connor. Nicole Butler. Saoirse Murphy. Lauren Fitzgerald. Tim Vos. Kevin O Connor.